Electric Lotus Tattoo Tattoo- Find the best tattoo artists, anywhere in the world. Electric Lotus Tattoo (Est. 2000), can be found in the neighborhood of Fort Greene Brooklyn, New York City. Our bright and welcoming shop feels right at home in this bustling Brooklyn community of small, local businesses. 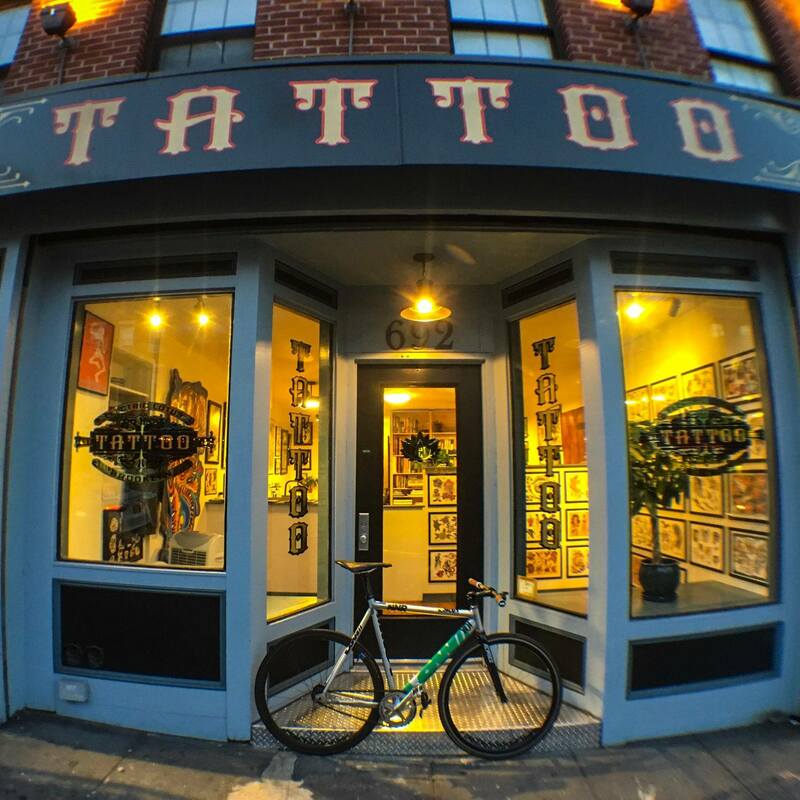 We pride ourselves on being a classic tattoo shop catering to a clientele as diverse as Brooklyn itself. Electric Lotus specializes in creative custom tattooing. We are happy to collaborate on your vision for your tattoo, and help tell your story.